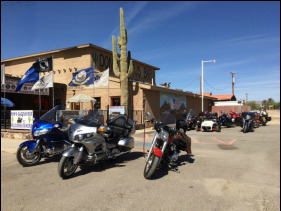 Come see what we are all about by attending one of our monthly breakfast meetings or joining us for a Wednesday ride. You can also e-mail the club for more information. 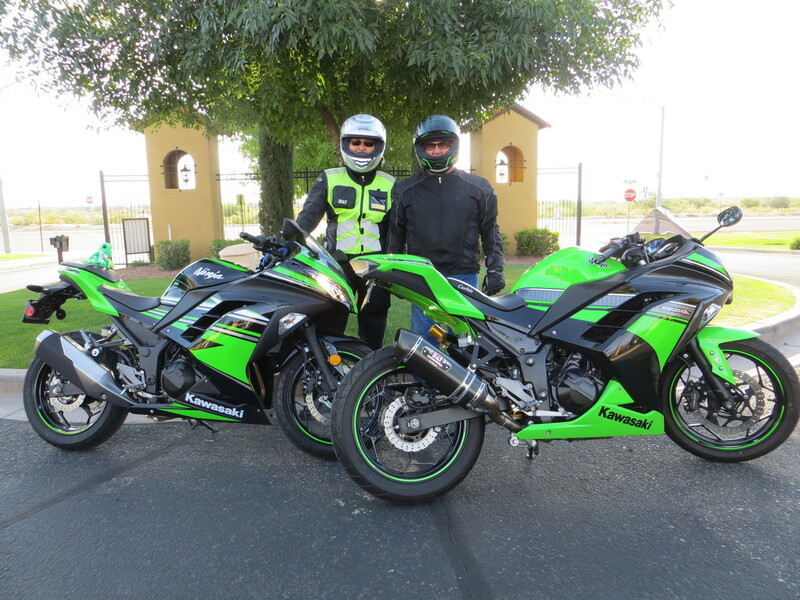 All guest riders and passengers participating in a ride must fill out a liability waiver prior to participation. Please print a copy of the GUEST Waiver and give the completed copy to the Ride Leader prior to the ride. Note: If you are joining the club as a member please don't use this waiver but use the waiver in Step 3 below. Annual dues are $10 per year. First year dues are $18 per person and include a name tag. 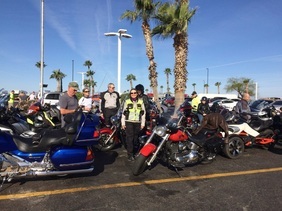 Breakfast meetings are held the second Thursday of the month from October to May at The Golden Corral on Grand Avenue @ Litchfield Avenue in Surprise, at 9:00 AM (arrive early for breakfast). 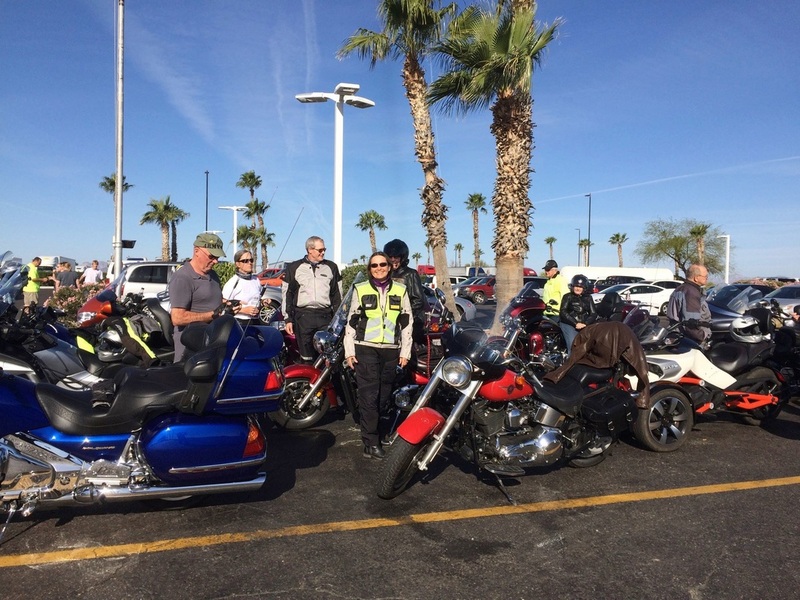 Wednesday rides start between 7:00 AM and 9:00 AM, depending on the time of year, at the QuikTrip gas station on Bell Road @ 114th St/Avenue of the Arts in Surprise. See the Ride/Event Schedule for the current start time. You will be contacted and advised by the Membership Coordinator how to submit this waiver. You may not ride with the club until it has been received by the club. Upon completion of the above, you will be provided with the password for the website where you will have access to the restricted pages.